Do you want a custom order that better fits your budget/file length? Please feel free to contact me. 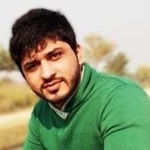 ► High quality work produced by a native English speaker. ► Professional typed version of up to 30 minutes of English. ► Can be provided in Word or PDF format. ► 100% Delivered on time. 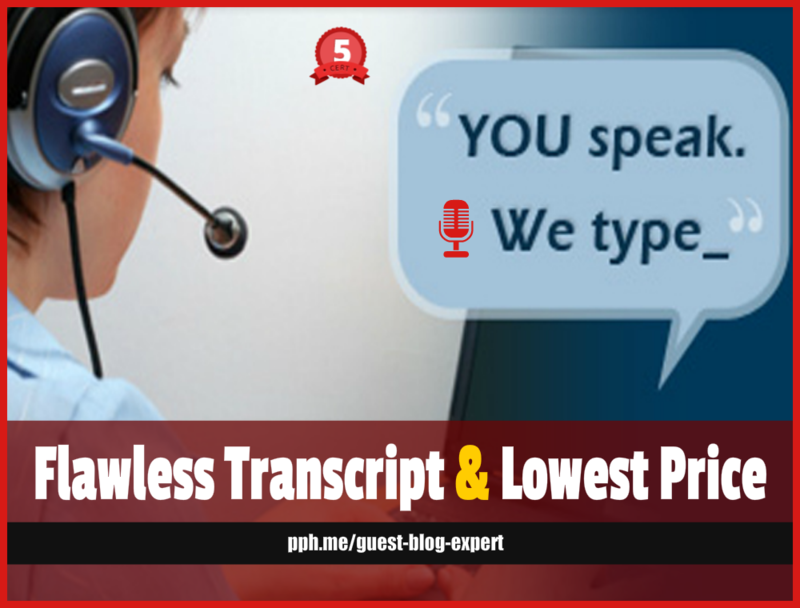 ► I have Rich 7 years experience in transcript writing. ► I provide fastest audio to text transcription. ► I'm easy to work with. ► Timely Delivery is promised. ► Confidentiality of your files will be promised. Please Ensure the audio quality is Crisp before ordering. The Quality of the audio will determine the Accuracy of the transcription. Please feel free to chat me up if you require any clarification about audio to text transcription service. Just your video OR audio files and specifications for formatting.